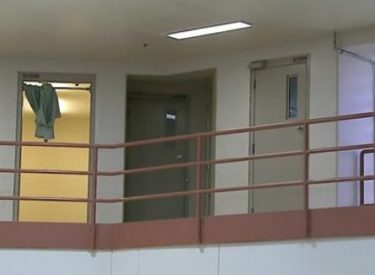 An inmate from Sedgwick County has died after a fight with another inmate at a jail in southwest Kansas. The inmate, a man from Wichita, died at the scene. He was being held on misdemeanor charges and had been in custody for about a month.